✔We Custom Cut All Panels to the Inch! ✔Available in Both Painted or Galvalume Finishes. 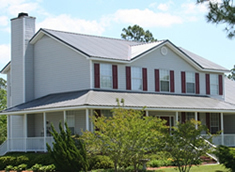 ✔Available with a 40 year paint warranty. 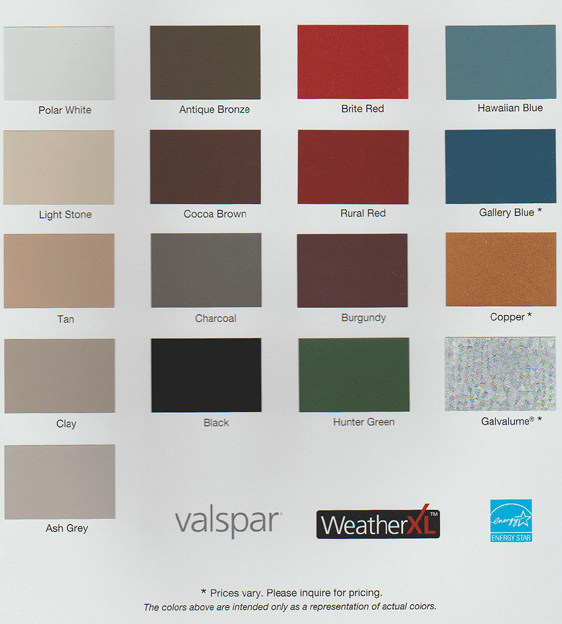 ✔Energy Star Rating Available (on most Colors). 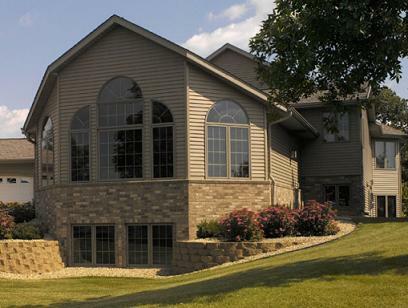 ✔Contractors Source for materials and parts. 3.To Provide 100% Customer Satisfaction! 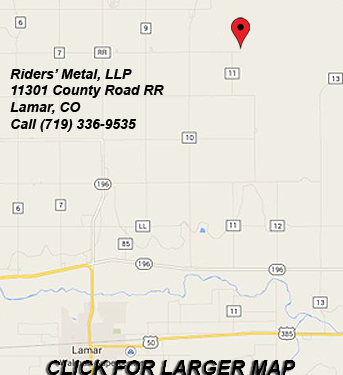 Riders' Metal, LLP is a 'Family Owned' and 'Operated business' that is located in beautiful Southeastern Colorado. 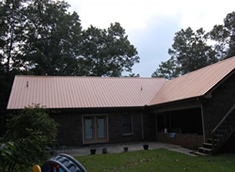 It was originally 'Established in 2004' by Crockett and Wendi Rider in order to offer a large selection of ALL types of 'General Purpose Metal' and 'Pre-engineered' Red Iron Buildings. 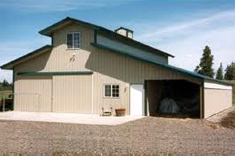 If you are a contractor call us at (719) 336-9535 for pricing on materials and accessories. 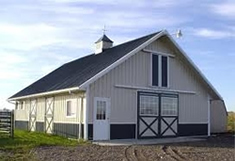 What most people don't realize is that Metal is an 'Multi-Purpose Material' that can be used for many different building solutions. 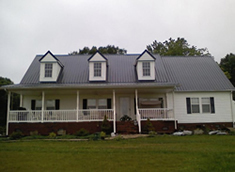 When used for 'Residential Building Structures,' Metal can add 'Vibrant Color' to any home and 'Durability' against all types of weather are increased tremendously when used properly. 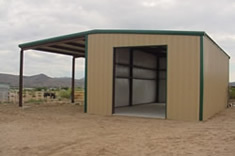 In addition to 'Commercial' and 'Residential' buildings, all types of structures including: Garages, Tool Sheds, Agricultural Storage Buildings, Retail Businesses, and other kinds of protective environments can also be created.